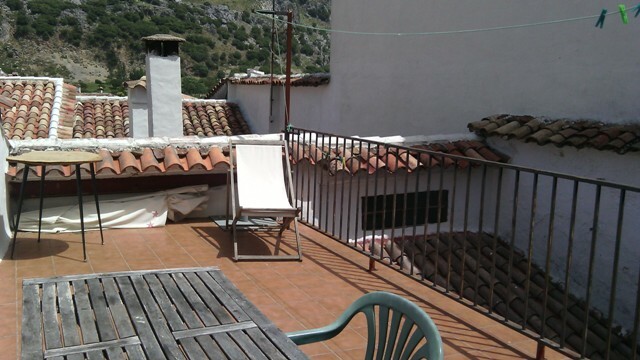 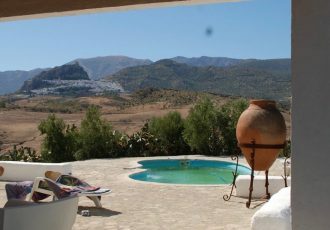 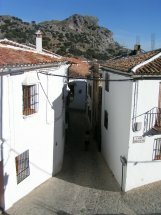 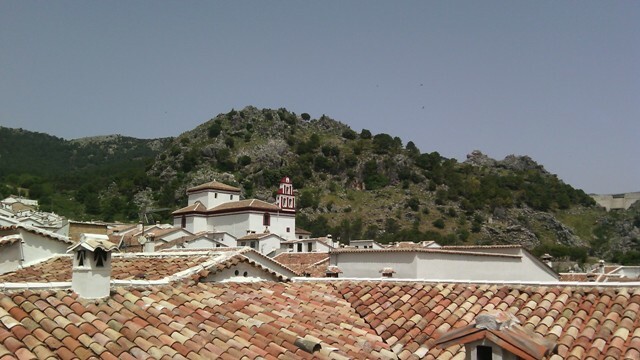 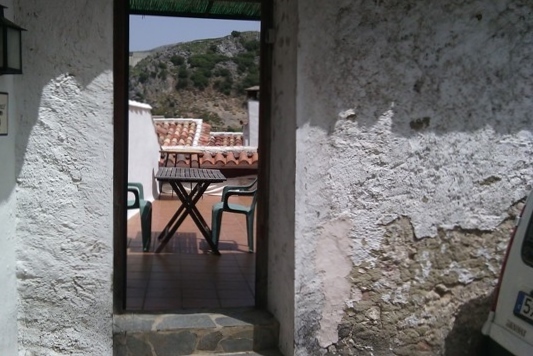 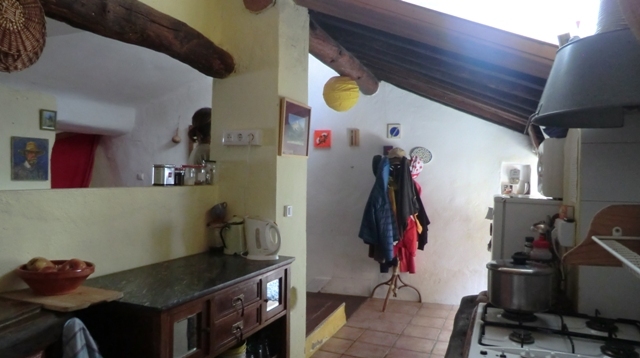 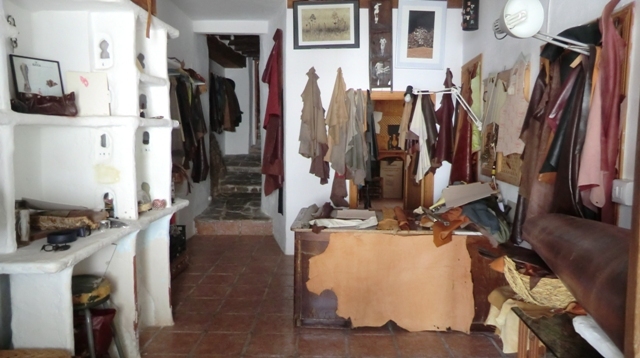 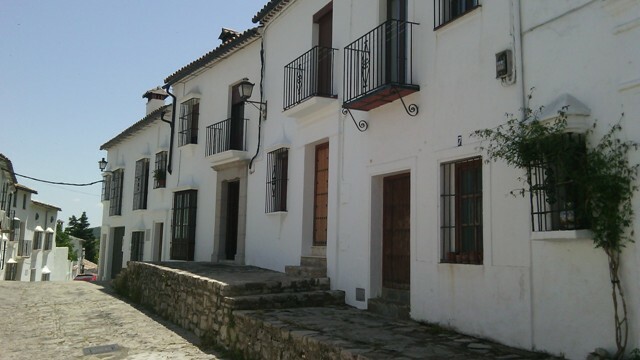 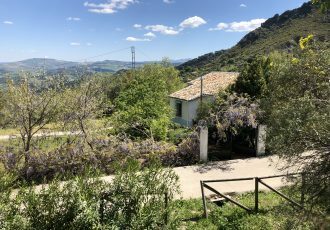 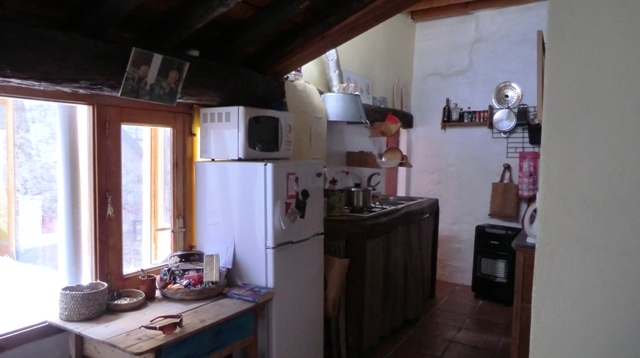 Completely restored Village house in the wonderful village of Grazalema , totally renovated but with rustic features though-out, Ground floor house of 161 m2 with 5 bedrooms, 3 bathrooms, 2 living rooms and two kitchens. 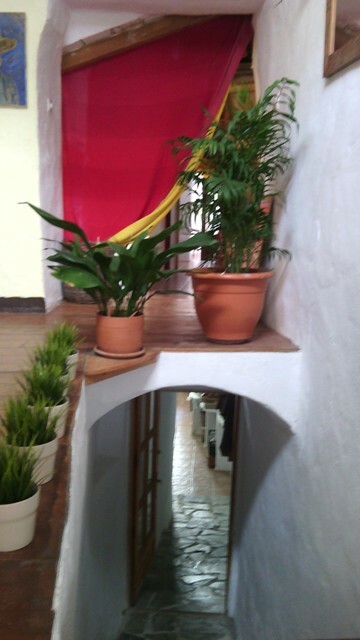 Separate entrance doors. 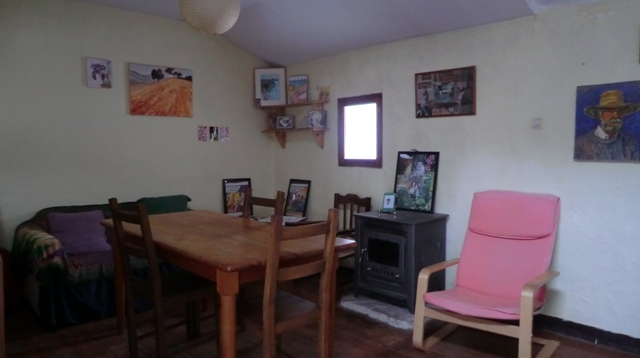 It has a small patio. 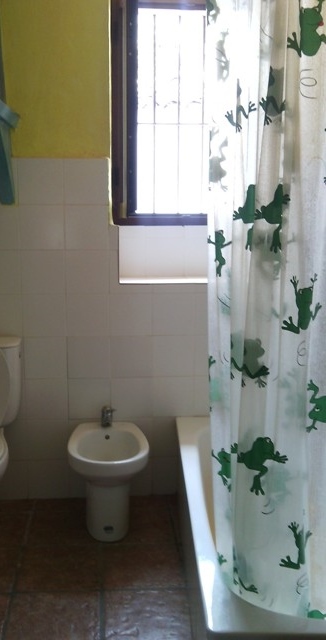 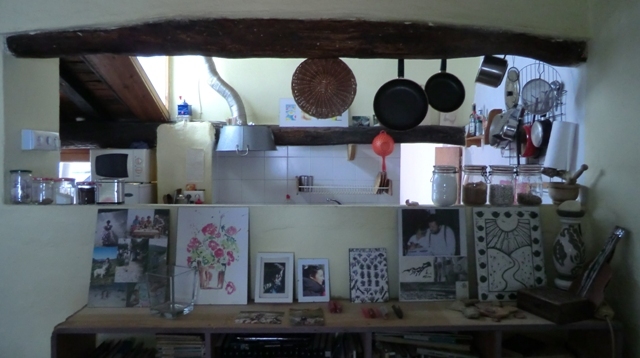 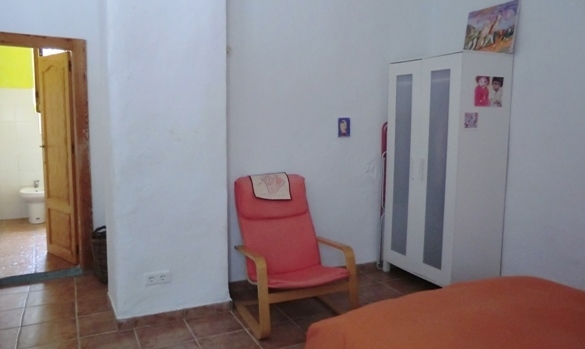 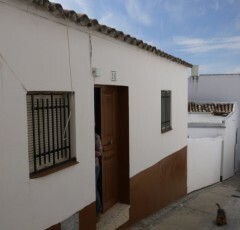 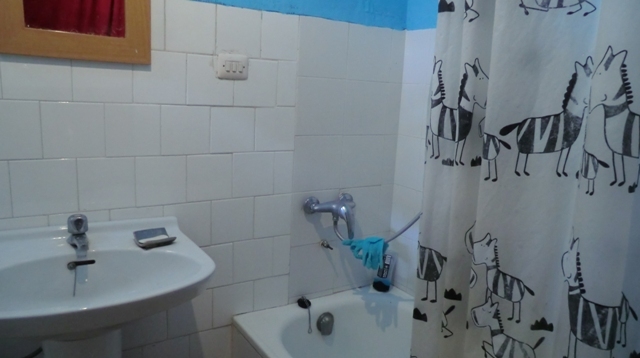 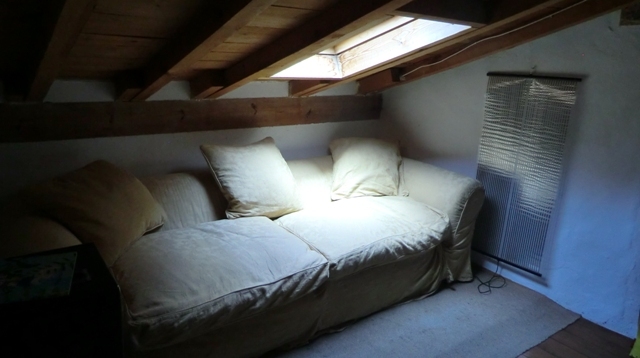 Situated in a quite street not far from the main village plaza covering two streets, offering multiple uses , either a rental apartment, art studio or shop. 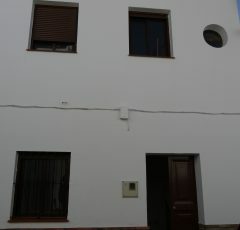 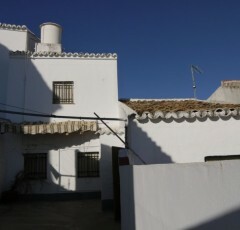 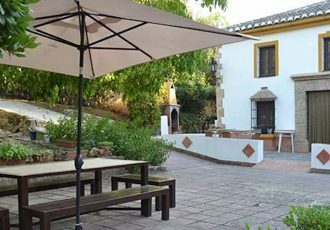 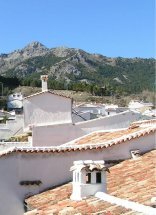 Benefiting from a large patio, as well as sun terrace 5 bedrooms and 3 bathrooms, it would make a ideal B&B.